I have created another post regarding he Prussian army, this one is for guns and crew for the later periods of the Napoleonic war, we have very nice Prussian Artillery for 1806 period but the later period could do an upgrade in my opinion. If you agree please post here as we are building up a nice late Prussian that is screaming out for new guns. Given the choice between Foot and Horse Artillery, I would prefer the Horse, maybe in Litewka tunics. My reason is that Hat already have Foot Artillery and I believe that the chance of Hat producing a second set of the same type is slim. However if Hat chooses to produce Horse and a revamped Foot set, who am I to protest. Good idea I would buy some if Hat releases this kind of set. If HaT made a new set I'd buy it. And horse artillery is something that could perhaps be looked at. Horse artillery ist most important, but a new foot artillery set would also be purchased, I believe. The original Prussian Artillery set wasn't bad but the crew figures were horrible. The problem here is would there be enough sales just to get better crew figures. I remember that the first Zvedza set of Medieval Russians was quite good but then they made an excellent replacement. Maybe this gs were easier pre crisis. Better foot would be welcome, but we have nothing for horse. I'd definitely buy Prussian horse artillery. I actually quite like the Prussian foot artillery we already have. 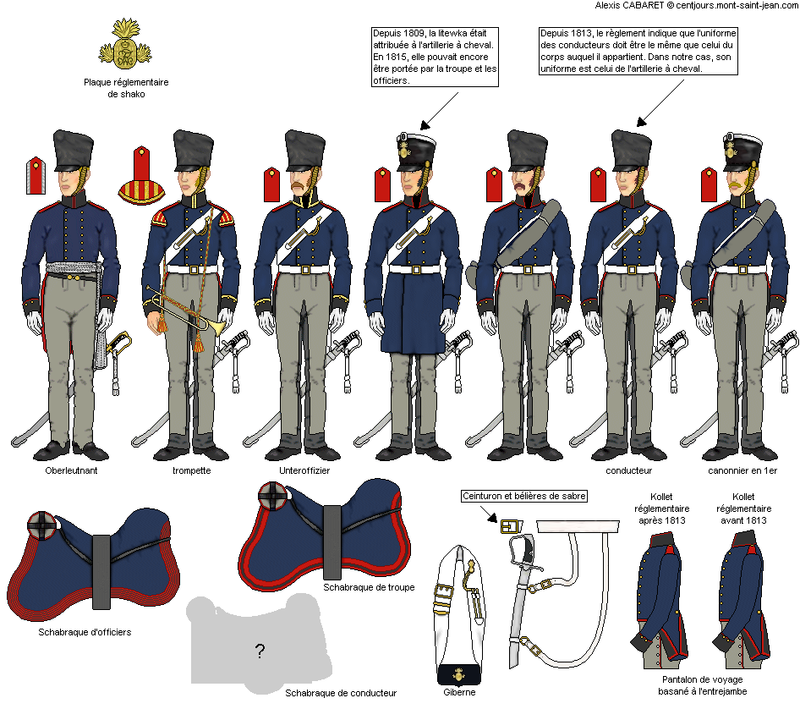 Always appreciate variety but for foot artillery I would prefer a French set as I think only Zvezda have a set of foot atillery as everyone elses are guard or horse and it's almost impossible to get hold of. I would prefer separate sets as for the French artillery, but would buy a consolidated set. My strong preference for new figures would be for the horse artillery - hasn't been done before in 1/72 plastic. The existing foot figures are not great but neither are they unacceptable - in fact I am in the middle of painting a battery of them now. new sets of good Prussian horse / food artillery would be nice. And from my opinion different team poses (Towing gun-team, Loading gun-Team, Firing gun-Team etc.) are very important to build an realistic battery. The French Artillery Set of Zvezda (3 Guns, 1 Limber, 1 Caisson) is the greatest arti-set on the market...but i am stil searching for more different poses of the gunner-team.. I think the prussian horse-arty not generally wears Litewka-Uniforms. But the horse-gunners have leathers pieces on their trousers to protect the woll fabric. If were are going ahead with the Nap Prussians caissons and limbers I would very much welcome a new set of Nap Prussian Artillery. Late war Horse Artillery would be best not a lot difference in the Foot Artillery uniform just the riding trousers, full length swords and single cross belt, would like to see them in short jackets with perhaps the odd litewka and one or two crew wearing blanket rolls. Depending on how many poses a minimum of 9 poses could be allocated as 4 figures in the process of firing and 4 figures in the process of loading plus 1 officer pose (using telescope with both hands) would be my preference. Why would Horse Artillery be wearing blanket rolls? Greatcoats were rolled on the saddle pommel. Wearing cloaks or coats rolled over the shoulder was not common Prussian practice, for mounted troops at least, and even less likely for Horse Artillery, as their main job was to serve the guns, which would make the roll very uncomfortable and clumsy. A good point I have seen illustrations of horse artillery wearing blanket rolls but, as you point out it does not seem very practical. i read in different books and old reports that prussian horse artillery has a lack of equipment. Many guns and caissons are a present from the russian zar, because the russians have had enough equipment conquered on the russian battle fields in 1812. The "horse-equipment" was the other problem.. There are not enough riding horses for the hole gunning crew. A part of the horse artillery gunners was therefore acting as "gun-Riders" or "Caison riders". According to this facts it is realistic, that these men wear their equipment close to the body. And if you have no tent, only your gratcoat for cover against the weather-conditions, you will not give it away..
From this point of view prussian horse gunners with rolled greatcoats over the shoulder are realistic poses. Maybe Hat should start a crowdfunding for this to assess general interest? I'm pretty sure there would be enough support for a set prussian artillery, with limbers. do you think about creating "Late Napoleonic Prussian Artillery" in 2019 ?? If the Prussian Horse Artillery are to be made I think it would be best with poses dedicated to either crews all loading or all firing positions and uniforms looking like these.